Try Breathe Right for free & get a coupon for future purchase. Click on the link below to get a free sample of Breathe Right Extra. 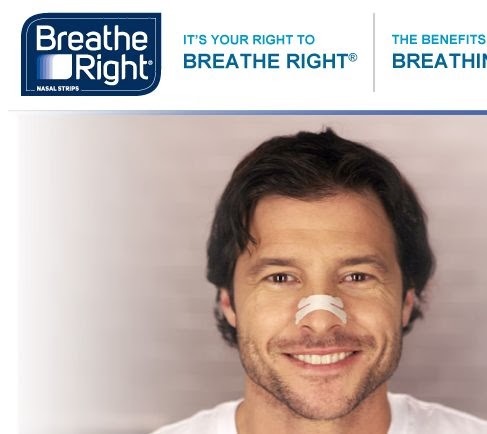 You can also download a coupon to use in stores on the Breathe Right product of your choice -10 count or larger.